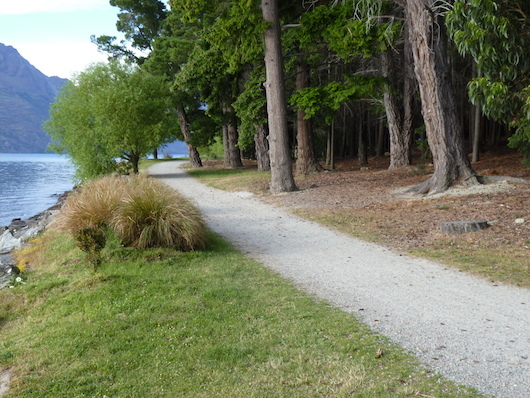 A popular Parkrun in Queenstown, this route is a mix of trail and concrete paths. The official 5k Parkrun route is two circuits of Queenstown Gardens. Do the route on your own, or participate in a free group 5km run every Saturday morning, organized by Parkrun. Longer Run: See our Queenstown Trail route.